This entry was posted on Monday, October 5th, 2009 at 3:02 pm	and is filed under Expert Interviews. You can follow any responses to this entry through the RSS 2.0 feed. You can leave a response, or trackback from your own site. Kamran thanks for the interview with Jaffar. Very good questions , valuable and very useful answers. His journey of life is idle for who are becoming good DBA’s. Thank you sir for sharing information and motivation things… and one more question sir.. i completed my graduation bsc computers and i learnt oracle dba 10g and i want learn oracle apps dba also .. so which is better future sir oracle dba or oracle apps dba.. confusing sir please let me know sir… thank you sir..
Nice interview, i learned some thiongs from this post. Like ” do not hesitate to ask a silly question” i like this phrase. I do sometimes hesitate to ask some questions. But form now onwards i will try, well actullay ask people to findout the answer doesn’t matter whether it is a silly question or big one. SubhanaAllah ..People like you be more proud to be a muslim and path of Islam,such cute and culture of Islam the way he express his view about being a Responsible Father for seeing future of his childrens… as he dont want to be his childrens as he busy in his work… i really proud of you..good learning from you Bhai..
Allah aapko aur Tarakki de.. 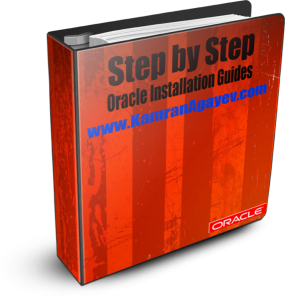 I am very much impressed with your great achievement in Oracle Database and even congratulations too, as you have been nominated “DBA of the year 2011”. 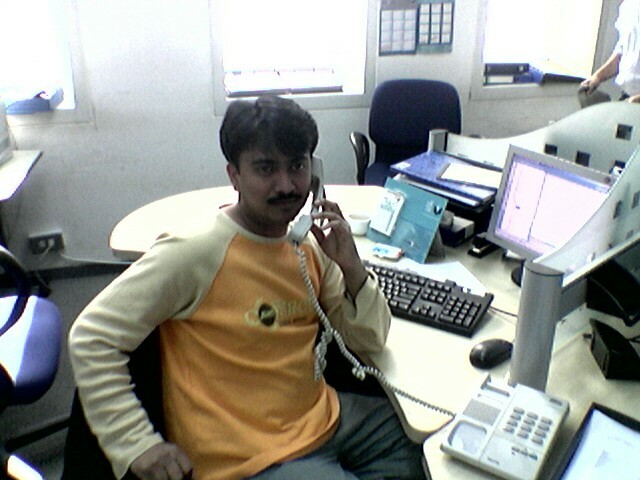 My name is Sumit Sood as I have been working in India, for Chandigarh housing Board as an Oracle DBA and I got 8 year experience in the same field. Best Wishes for your continued success !!!! thanks for sharing your experiences to us. Really impressed with your interview. 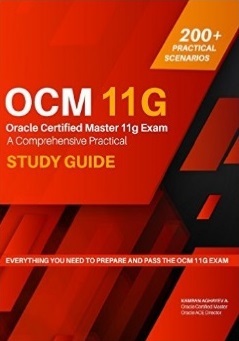 Am a beginner in Oracle, am in search of OCP training, and would like to start it under your training. Hope that I am blessed enough to get training for OCP with you. As I have reached till here, hopefully I may reach till you too, InshaAllah. Congratulations for your endeavours, and my whole hearted wishes for more success in your life. Firstly congratulations for your endeavours, and my whole hearted wishes for more and more sucess in life. Am really impressed with your achievements. Am here because, I was in a hunt of training for OCP. Am a beginner, and what more shall I ask, than getting trained by you. As i have reached till here, hopefully I may reach you very soon, InshaAllah. 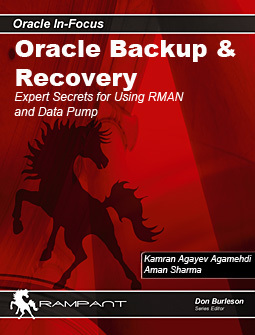 Would like to get OCP training from you. 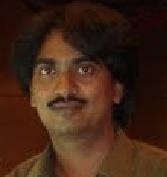 My name is Hari and i have been working as Jr.Oracle DBA in INDIA. your documents and Videos helped me a lot and the interview was quite amazing and motivational.